Flippa, FKA Skippa Da Flippa, is a ferocious presence behind the mic, standing out in the ATL scene with his gruff voice and impressive lyricism. 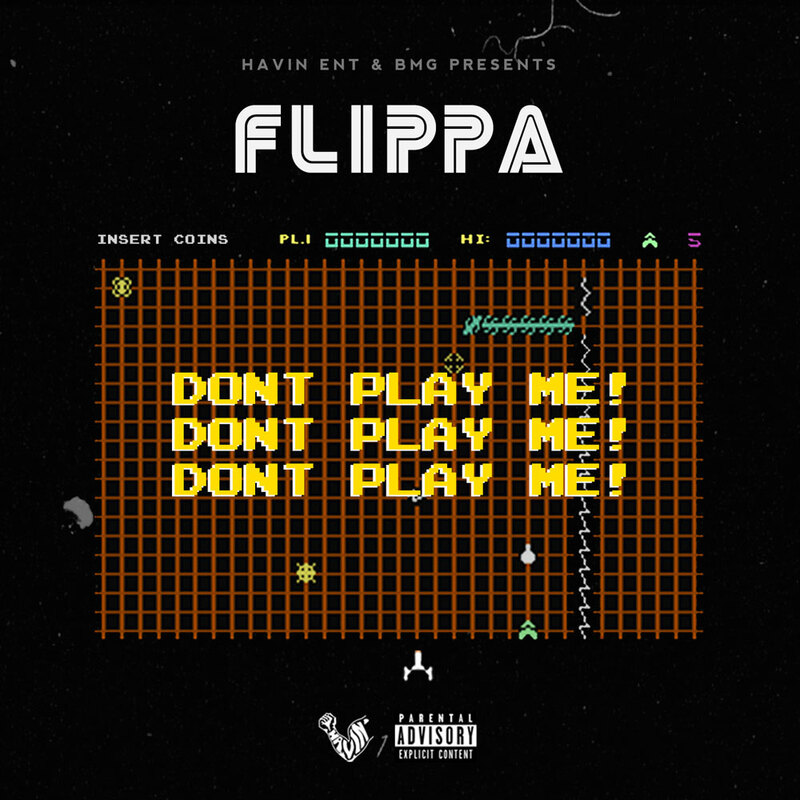 After taking a break of over a year following high-profile collaborations with the likes of Migos, Lil Yachty, and Rich The Kid, Flippa announces Up To Something, his upcoming project, arriving soon. 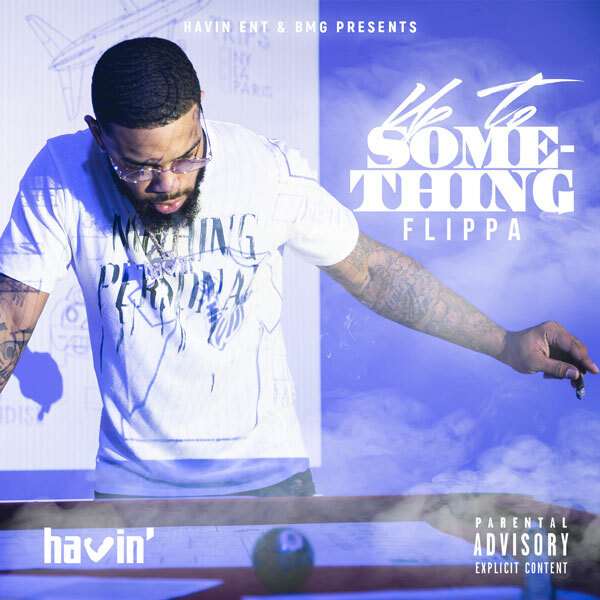 The follow-up to 2017’s Flippa McFadden 2, his mixtape series, Up To Something is a neat summary of what makes Flippa so special: aggressive and witty bars stampeding through innovative, atmospheric trap beats. Today, he shares the first look from the upcoming project with the song, “Don’t Play Me.” Over spacey, plinky piano chords, Flippa sounds both melancholic and triumphant on the first song he’s released in a long time. Recalling old friends and celebrating his new Benz, Flippa displays his patience and frustrations on the song, which was produced by ILuvMuny.